This could be the answer to your prayers. 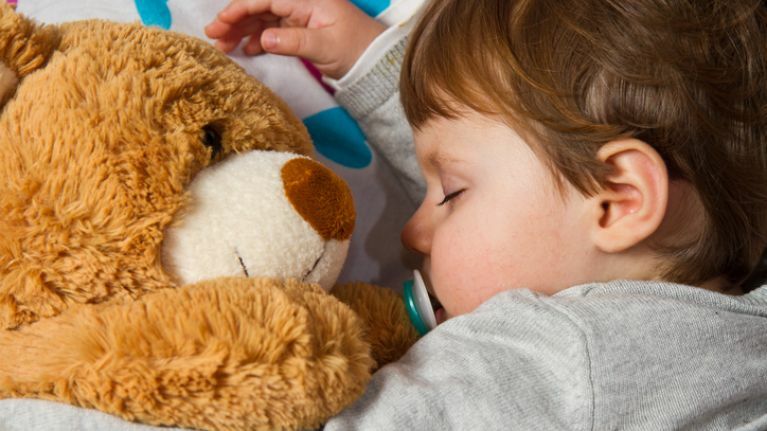 Bedtime is a struggle for any parent – multiple attempts to get your child to go to sleep, running up and down the house to put them back in bed and praying constantly after you eventually get them to bed that they won’t wake. Well, some mums are calling this lamp a ‘saviour’ after it made bedtime an absolute dream. The aromatherapy lamp is the simple device that promises to send your child to sleep with one button thanks to its soothing light and relaxing scent. The lamp in question is the Glow Dreaming light and is being called a “miracle” by parents who have been struggling to get their little ones in a good nighttime routine. Created by Australian businesswoman, Cara Benau, the device was created after her daughter began feeling scared to fall asleep at night. “My daughter had to face the pain of unexpectedly losing someone she loved,” reads the product’s website. After trying out multiple different suggestions she received from friends and advice from online, Cara and her husband began using different scents and lighting to help their little girl sleep. Eventually finding the right combination, they then turned that into a product that could help many other parents struggling with the same thing. The lamp uses the sounds of rain, thunder and waterfalls to encourage sleep as well as the same lighting technology as NASA. However, it doesn’t come cheap. On sale for $130 (roughly €82), it’s an investment that might prove it’s worth every penny.